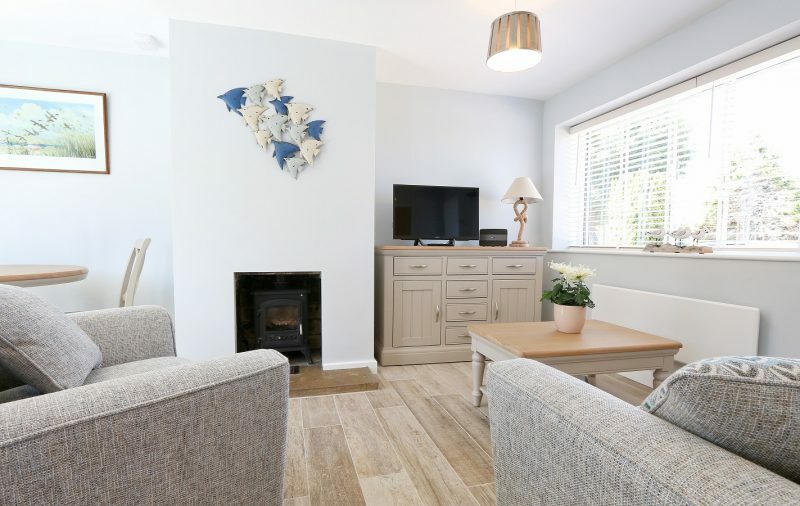 Wagtail Cottage is a charming romantic retreat for two in the most enviable position in Blakeney village, just a stone throw from the quayside and famous 45-mile coastal path stretching the whole of the North Norfolk coastline. 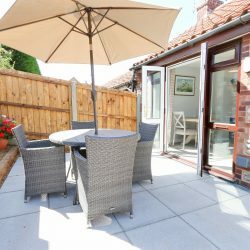 The property is perfect all year round with a wonderful wood burning stove for winter months and a sunny courtyard garden for al fresco dining in fine weather. 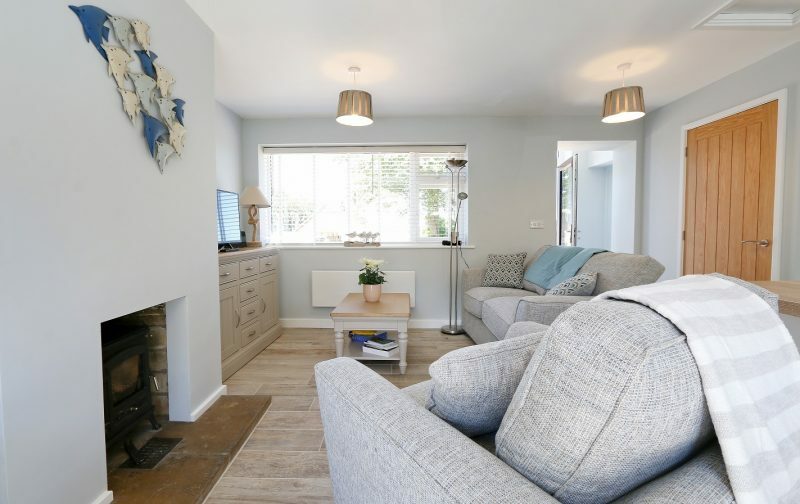 All on one level, Wagtail Cottage is ideal for those who prefer not to use stairs. 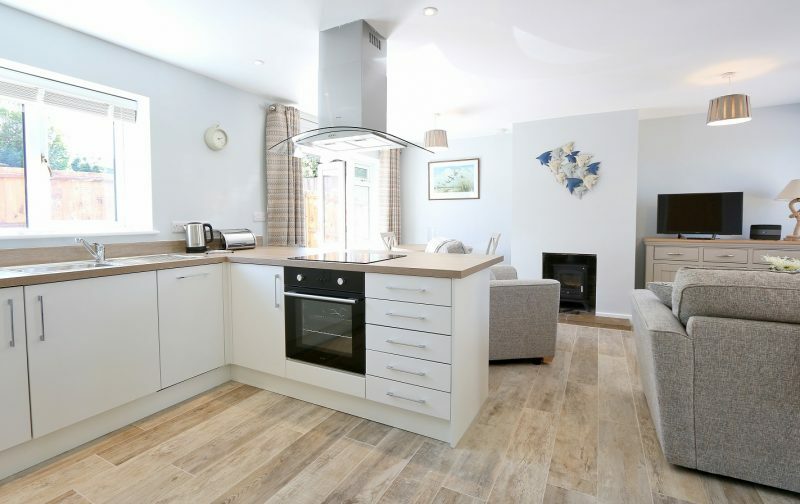 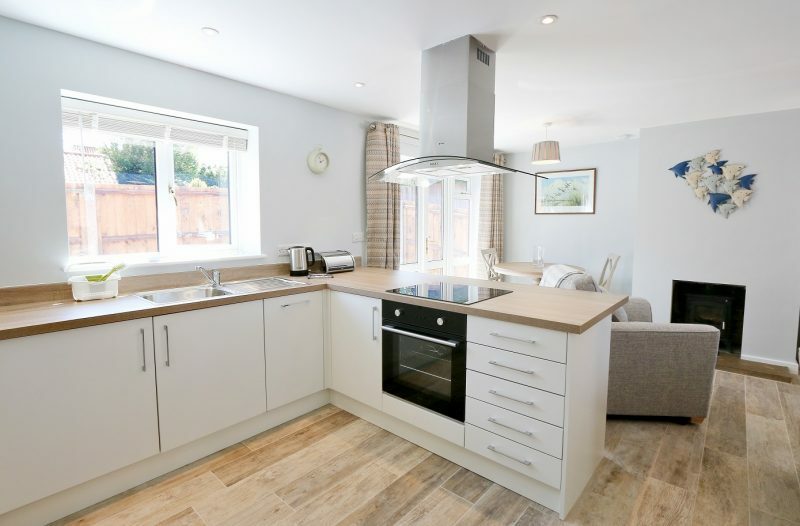 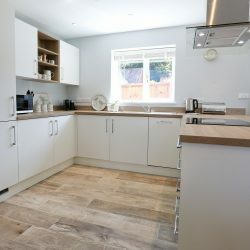 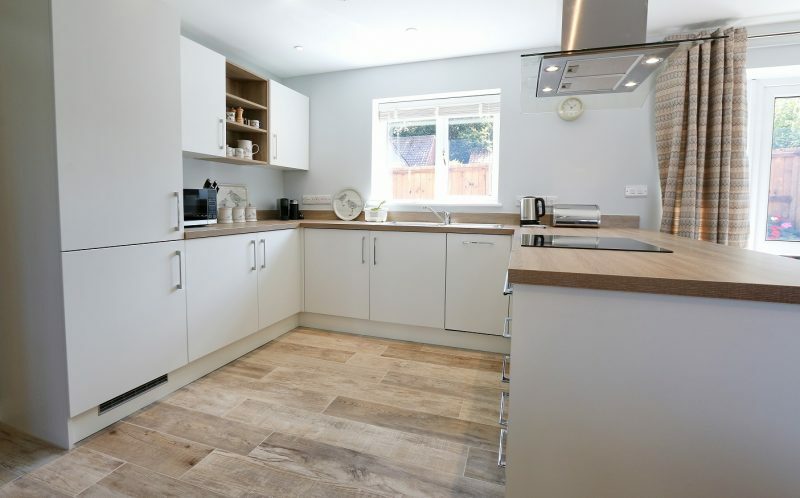 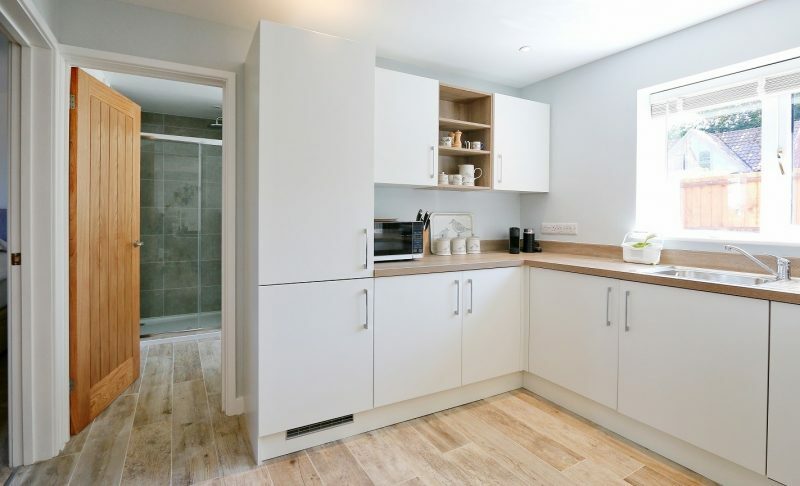 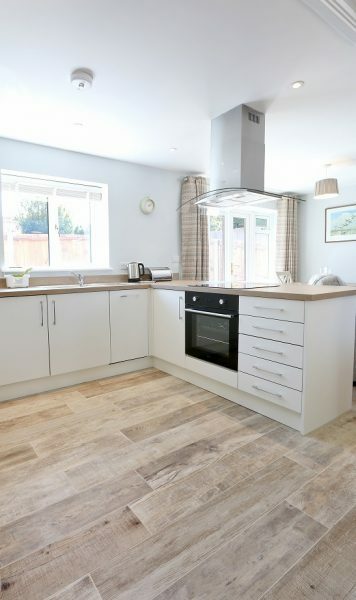 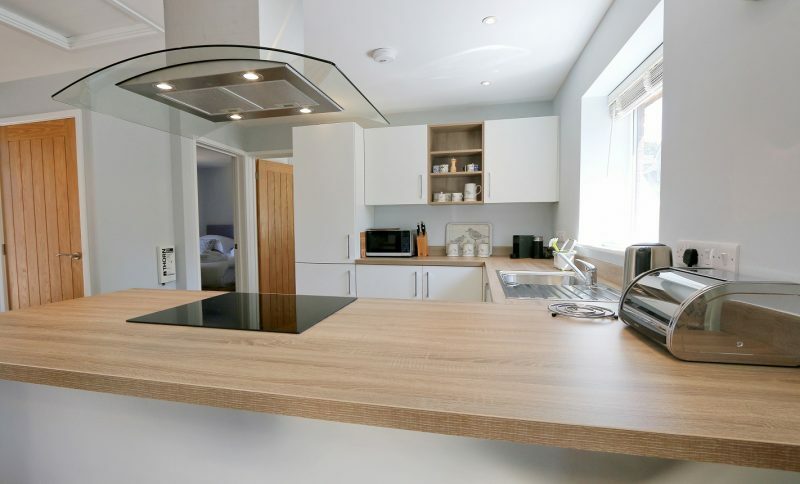 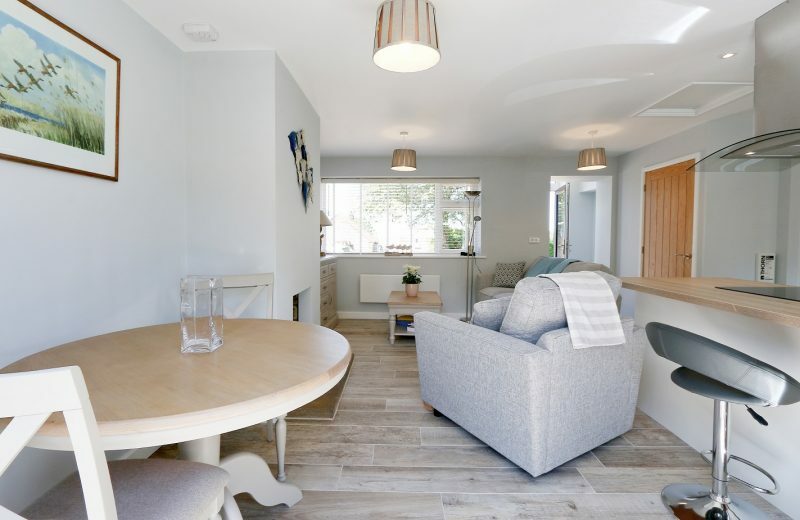 Renovated to the highest of standards to create a wonderful open-plan space, Wagtail Cottage boasts a fantastic modern kitchen which flows beautifully into the living and dining area. 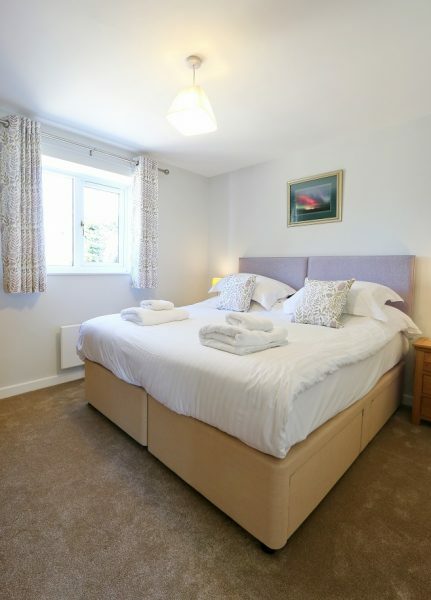 Both the lounge and bedroom feature TV’s with built-in freeview. 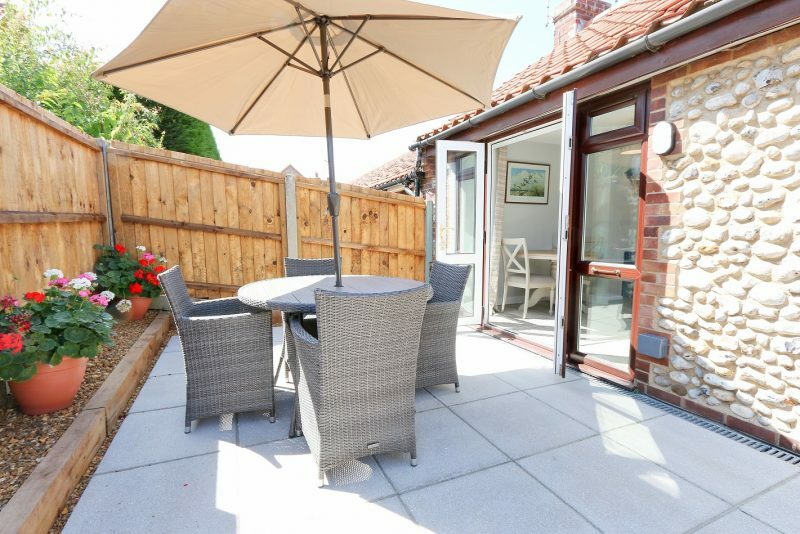 French doors from the living area lead outside to the enclosed garden which has a good-sized patio with table and chairs seating four and a charcoal BBQ. 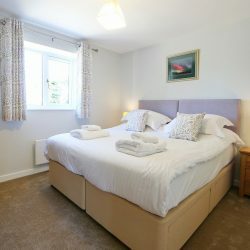 Wagtail has one beautifully decorated master bedroom with a comfortable zip and link bed which can be made up as a king or as twins by prior arrangement (please give us atleast 2 weeks’ notice of your request.) 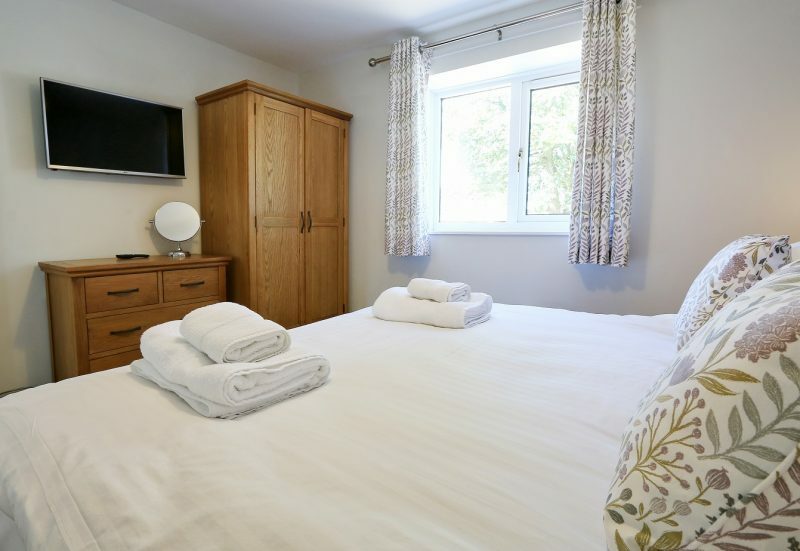 The bedroom features a good size wardrobe and a chest of drawers for clothes storage. 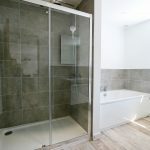 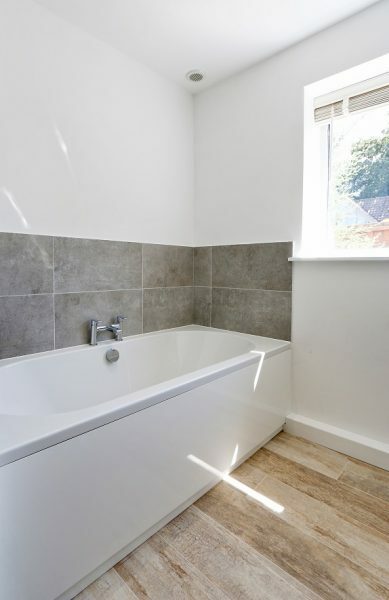 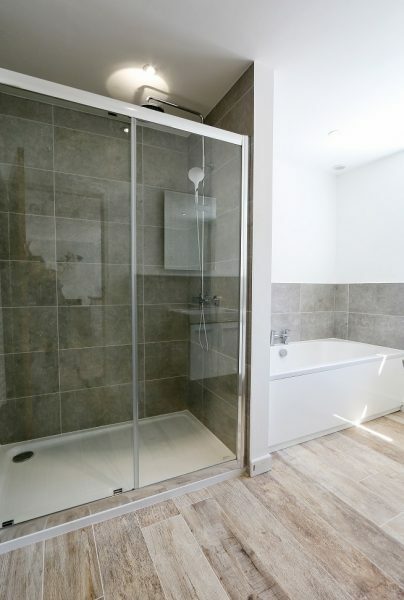 The contemporary bathroom is situated next to the bedroom and features a magnificent walk-in shower with rain head attachment and a separate bath. 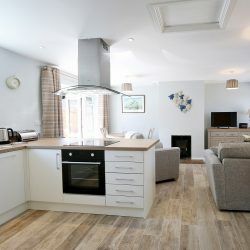 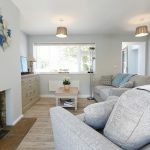 If you plan on visiting Blakeney for its breath-taking natural beauty and fascinating landscape, Wagtail Cottage is the ideal property for you. 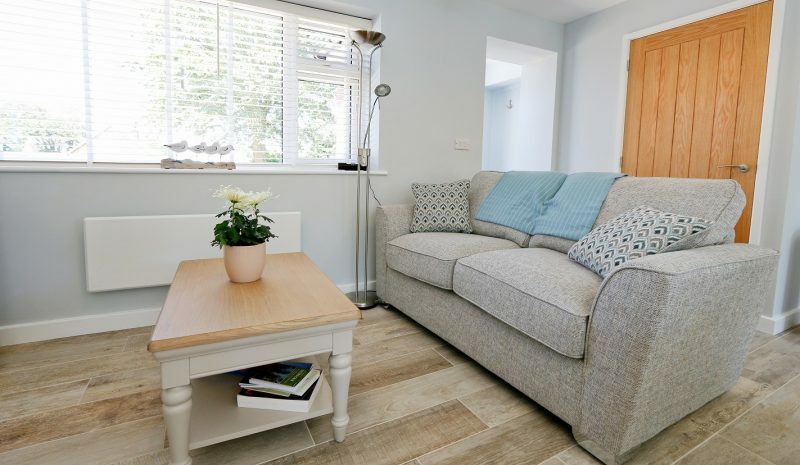 In the perfect central location just a short walk from the fantastic Quayside, independent shops and local delicatessen serving freshly baked bread, cakes and produce, we are sure Wagtail Cottage will not disappoint! 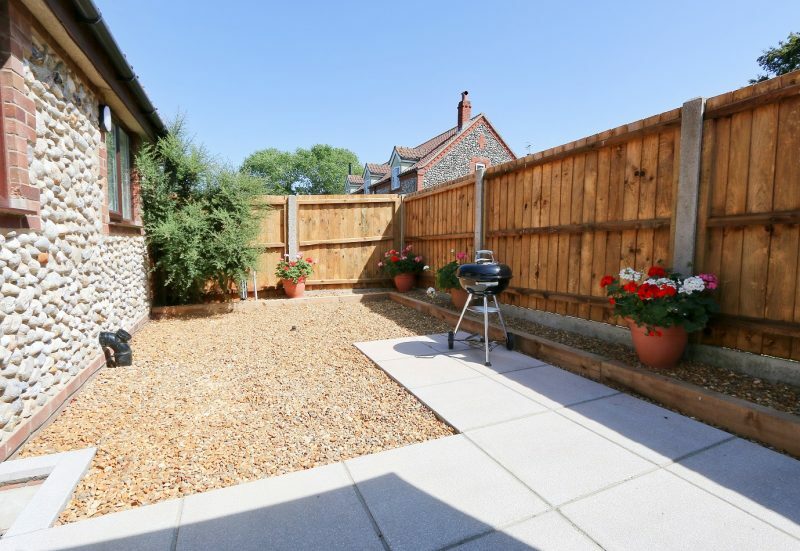 Off-road parking is provided at the front of the property. 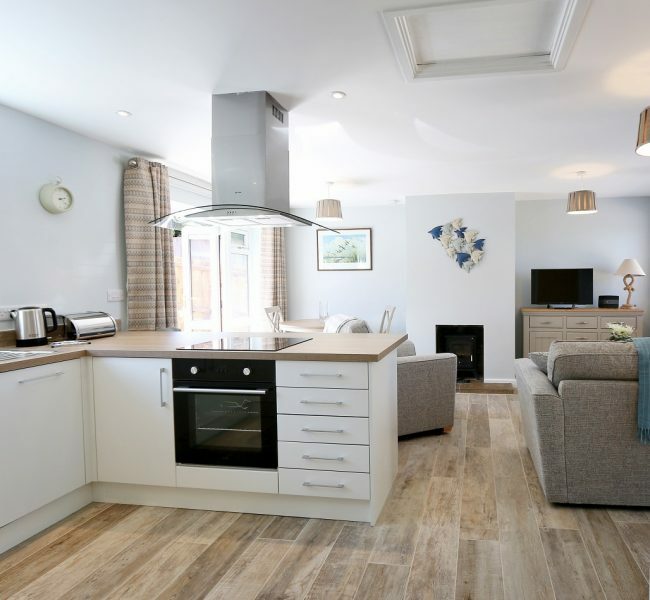 The owners of Wagtail Cottage allow one well-behaved dog to stay.